How do we define and practise flow yoga in contemporary times? How can we clarify our practice and teaching? How might our aims for and methods of practice mature? This immersion will help you integrate contemporary understandings of the body, the mind, and the nervous system into the traditional practices of yoga. Throughout the weekend, you will deconstruct and demystify advanced asana and learn to push your edges compassionately. You will look beyond alignment absolutism and explore a variety of ways to mobilise, strengthen, and experience postures. You will let go of yoga ‘law’ and be empowered to ask ‘why?’. Fundamentally, you will be reminded of the enduring power of vinyasa flow, as a vehicle for self-inquiry, to still and focus the mind into the present moment. 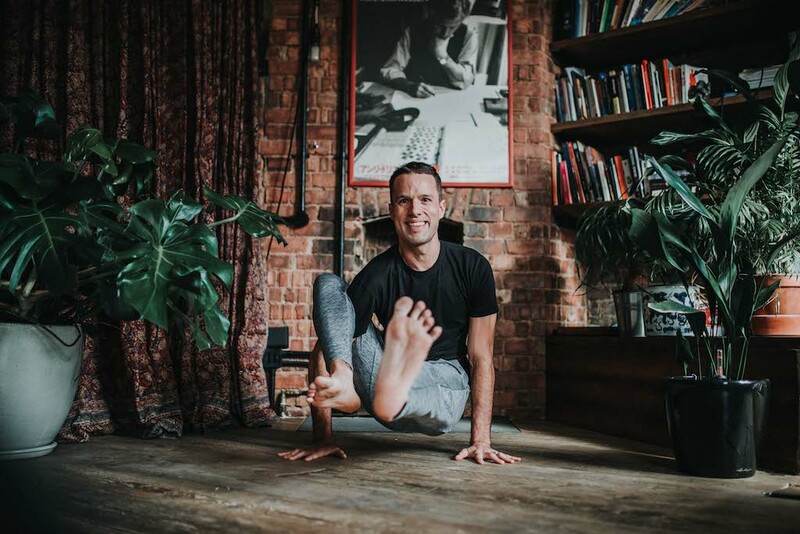 This immersion is for experienced students and teachers offering 15 hours CPD credit from Yoga Alliance International for those completing the whole weekend.